The vast majority of emergencies need the facilities of a specialist emergency hospital for both immediate treatment and ongoing critical care. A home visit at these times may further delay any treatment that could be obtained in a fully functioning hospital. Try to remain calm - you will help your cat more if your head is as clear as possible and you're more likely to be of reassurance to your cat who will no doubt be very stressed already without sensing your added anxiety levels. Always phone the emergency centre ahead to get advice and alert them that you are coming. 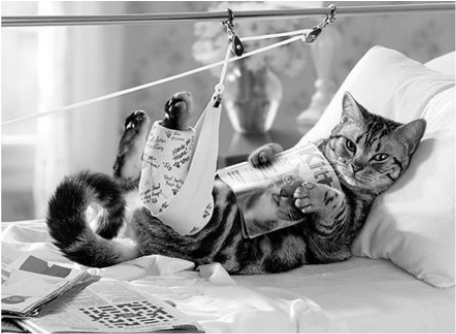 This allows the duty vet and nurse to prepare for your cat's arrival. Please call me in the first instance on 07981 250 995. If I am not available (or you have been advised I am on annual leave), then please follow the advice for Out of Hours & Weekend Emergencies in the next box below. ​​In a true emergency do not waste valuable time leaving a message, waiting for me to return your call, seek emergency care immediately. If you are not already registered with my practice and your cat is at all unwell (or you are not sure), please phone your usual vet.﻿ With all your cat's relevant medical history to hand they will be best placed to give advice about your cat's condition and will have their own emergency provisions. If you are already a registered client of the clinic, you always have the option of taking your cat to your preferred nearest vet practice should you prefer. Vets Now Emergency Centre. With branches in Staines, Farnham, Reading & High Wycombe, you may use whichever is most familiar/convenient for you. It can be reassuring to receive free advice over the phone and the staff will be able to advise if you can safely wait to be seen the following day, or whether you need to bring your cat into the clinic for immediate treatment. NB: the Maidenhead & Woking branches no longer exist. 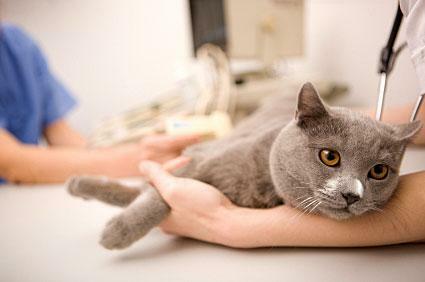 Your nearest vet practice - you always have the option of taking your cat to your usual local vet.